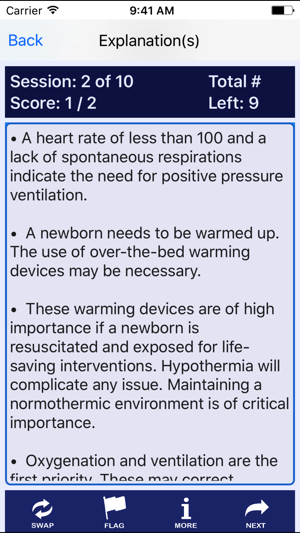 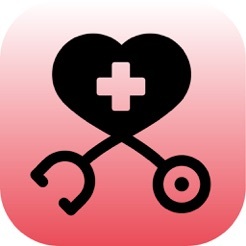 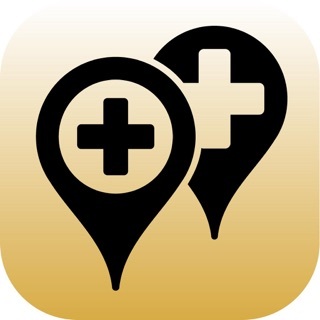 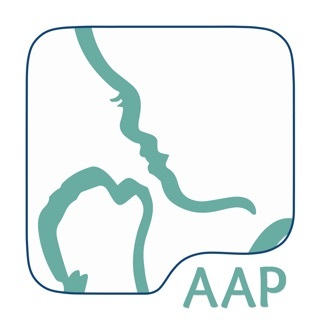 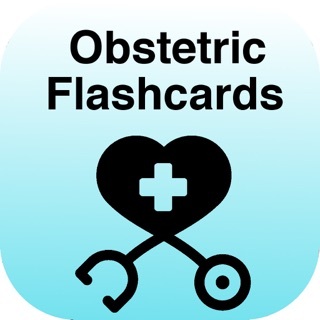 This App provides Inpatient Obstetric Nursing multiple-choice questions with explanations to help you identify and correct weaknesses in your knowledge base. 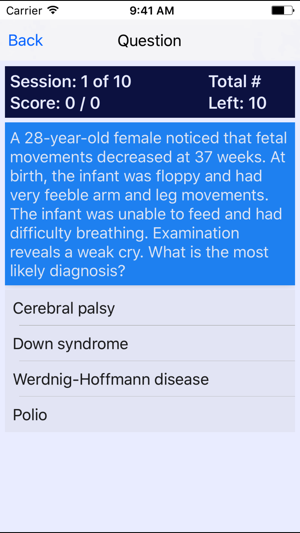 The app offers 10 multiple-choice questions with an additional 550 questions available as an in app purchase. 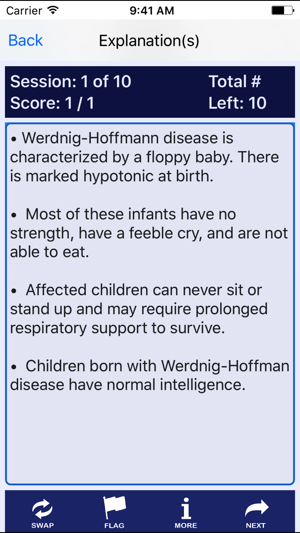 Explanations are linked to additional online references and can be accessed via the more button on the explanation page. 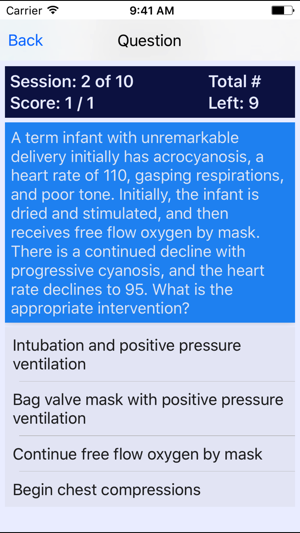 Missed questions are retained in the question pool and displayed again until you get them correct on the first attempt. 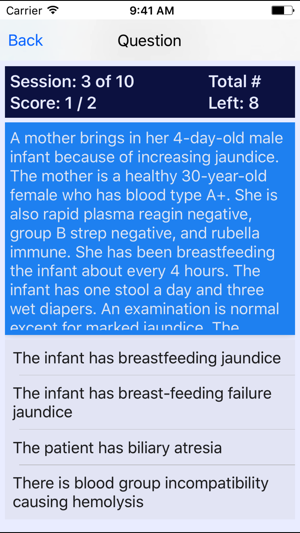 Updated question content as well as added iOS 10.3 support.